Image Courtesy Grand Hustle/AtlanticWhen T.I. created his new reality show, Oxygen’s Sisterhood of Hip Hop, centered on the lives and careers of up-and-coming female hip-hop artists, he originally wanted the show to feature one of his own. Still, the show stars former Crime Mob member Diamond, Bia, Brianna Perry, Nyemiah Supreme and Siya. The show also features cameos from hip-hop heavyweights, including Pharrell, Timbaland, Rick Ross and Lil Jon. T.I. adds that he was also interested in having G.O.O.D. Music’s Teyana Taylor join the cast. “She was actually saying yes until something happened with another network and things began to unravel,” he explains. 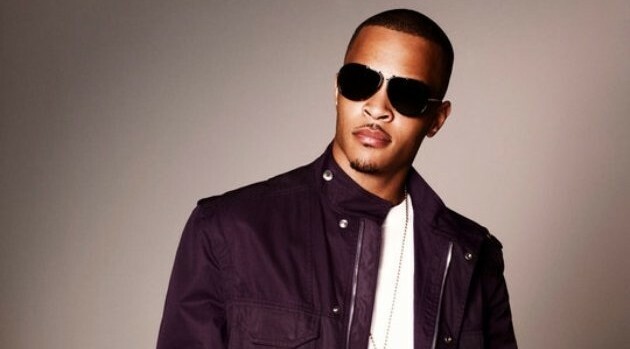 So why would Tip be interested in creating a reality show for potential music competition? “For one, I felt that it was interesting. Anytime you have a female trying to enter into a male-dominated area, it’s always gon’ be noteworthy. It’s gon’ make for good documentation,” he says. The Atlanta-bred rapper also hopes the show will create a shift in how female artists are treated in the industry and in the culture, where few women stand out. Oxygen’s Sisterhood of Hip Hop premieres August 12 at 9 p.m. ET/PT.